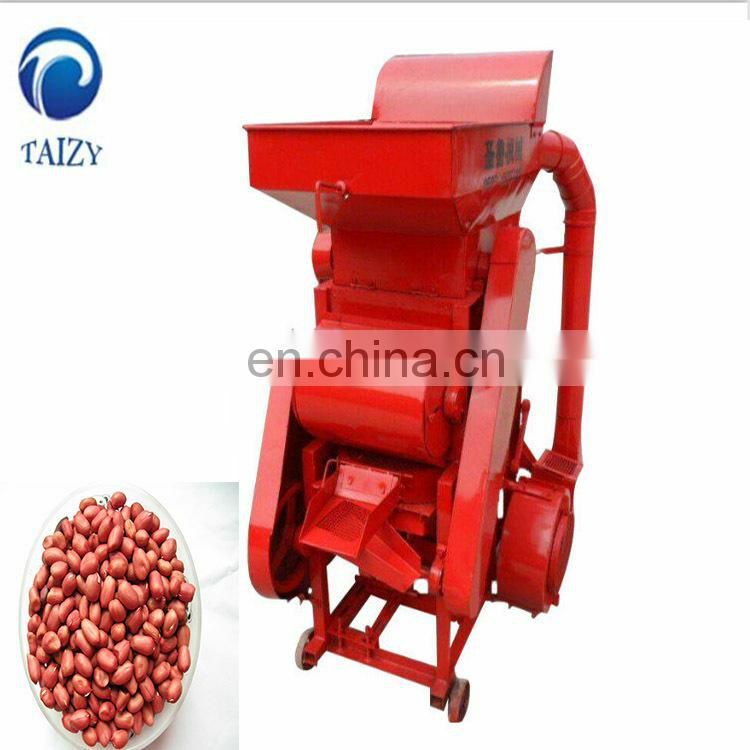 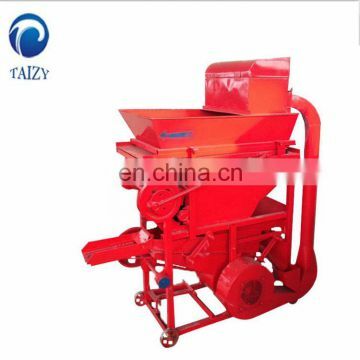 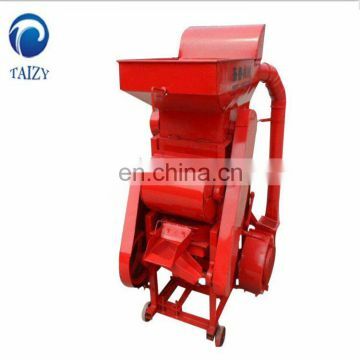 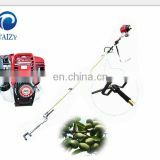 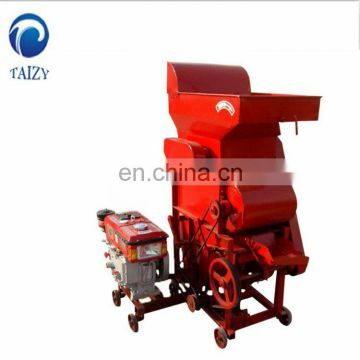 Peanut sheller can remove dirt, stone and mulch from peanut fruits. 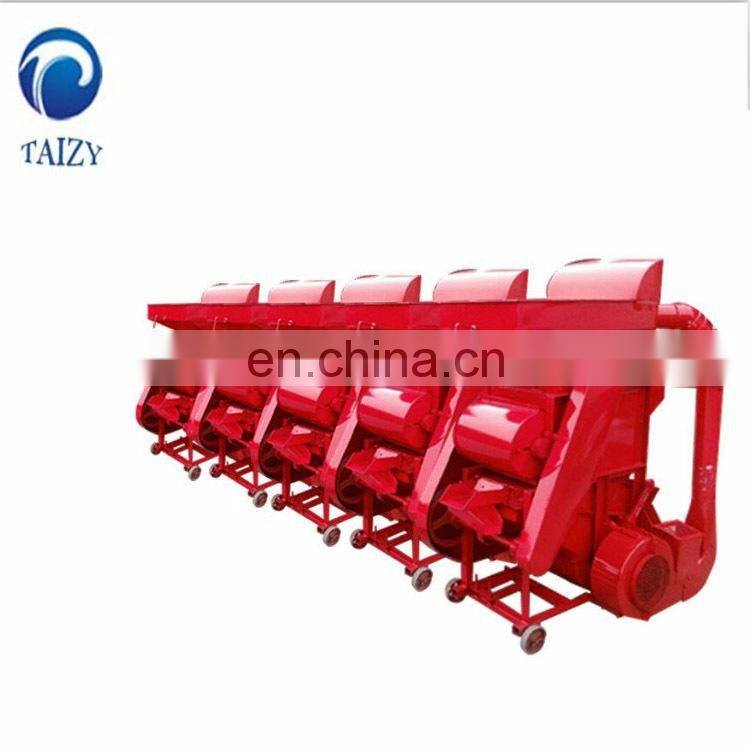 The peanut fruit is sent into the front roller by the wind feeding device (or artificial feed), and the peanut shell and kernel are stripped by the squeeze and rubbing force between the corrugated plate and the arc grid. 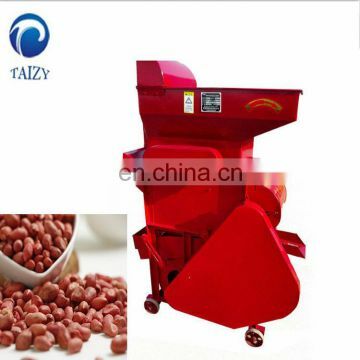 The peeled peanut kernel and the shell fall down through the front arc gate. Through the air duct, most of the peanut shells are blown out of the machine. 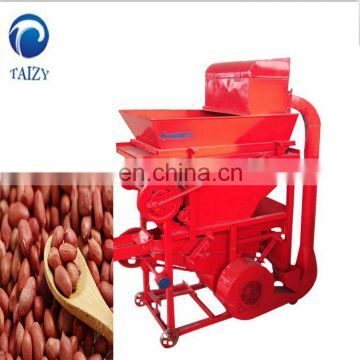 Peanuts and some of the peanuts, which have not been stripped, fall together on the selection of the proportion screening. The peanut kernel after the separation is selected by the selection of the dried noodles, through the mouth of the kernel and into the sacks. 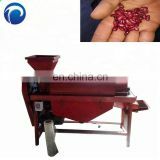 The small peanut fruit, which is not stripped, goes down by separating the surface of the sun, and flows through the feed mouth to the lifting device. 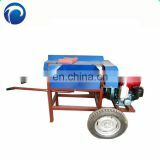 The air lift device is sent into the rear roller two times, and the peeled benevolence shell is dropped through the rear arc gate, and the air separator is selected again by the wind selection. 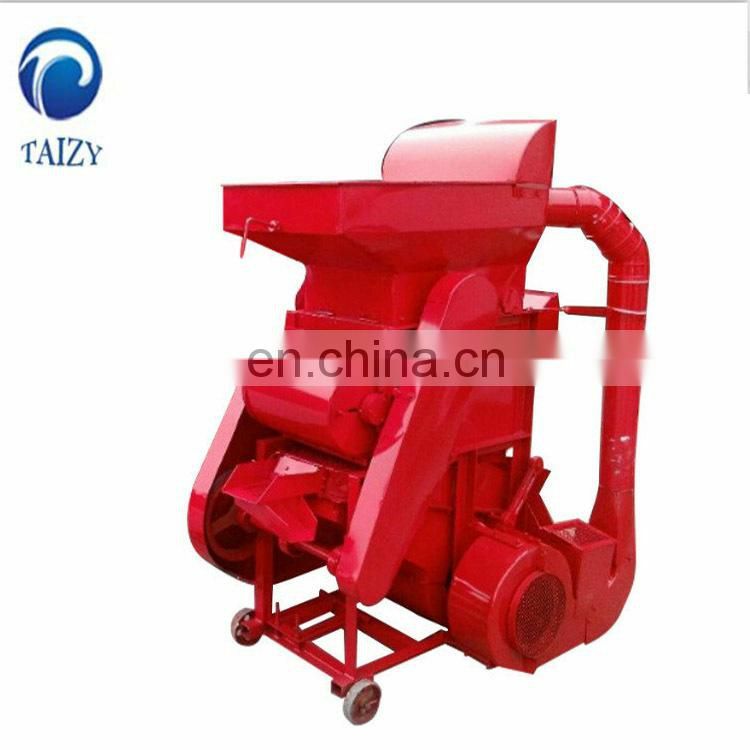 Compact structure, low noise, low vibration and high efficiency. 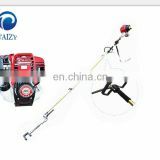 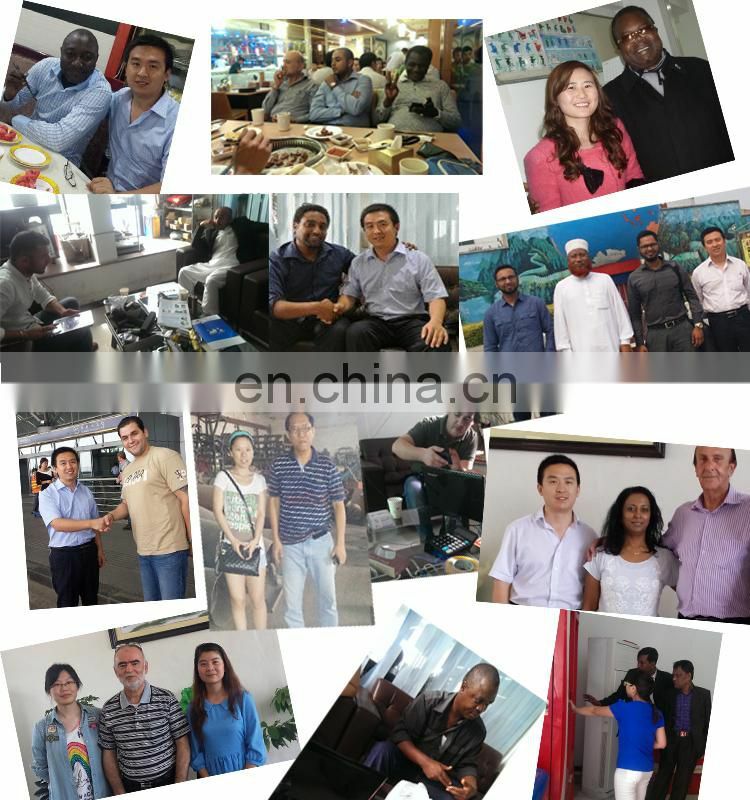 In order to ensure the reliability of product quality, the foundry parts and shaft parts of the product are all made for their own lathe, other important parts, the bearings are produced by the manufacturers of international certification, and the matching motor is in the spirit of improving the product. 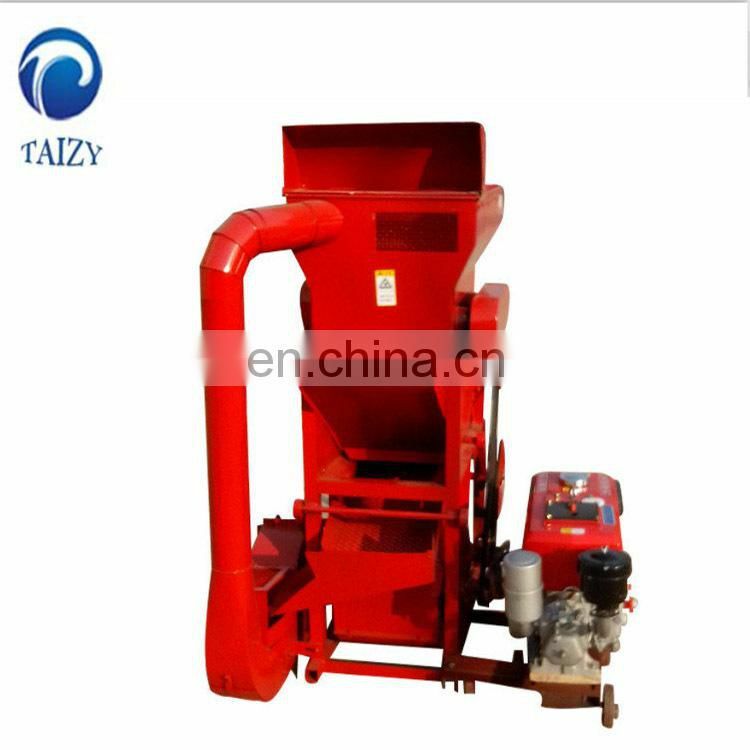 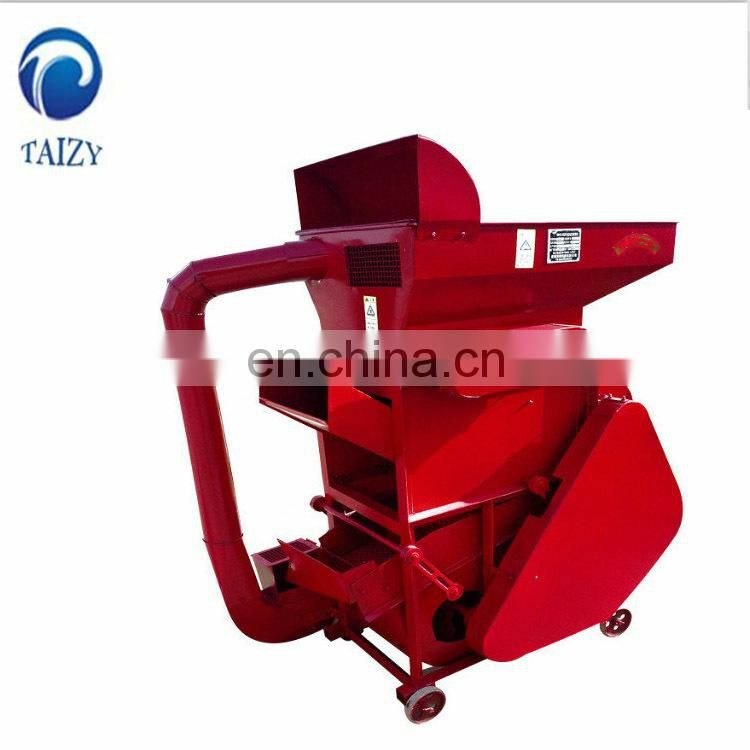 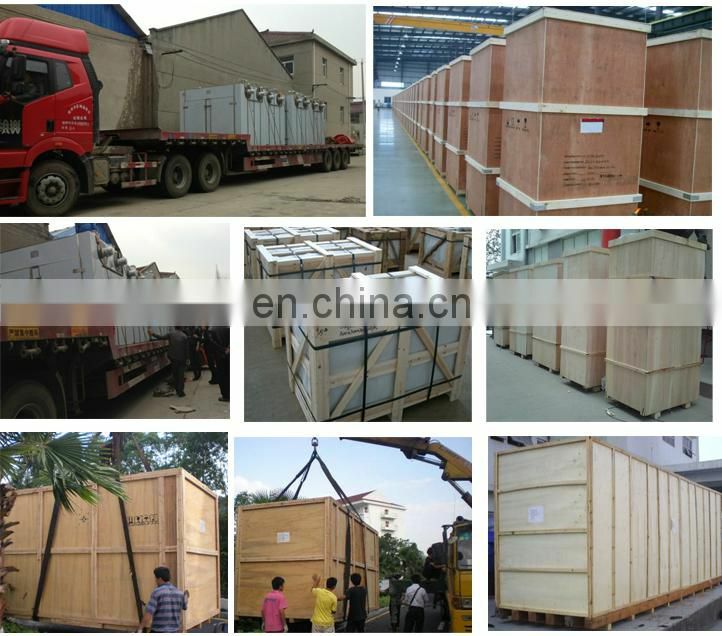 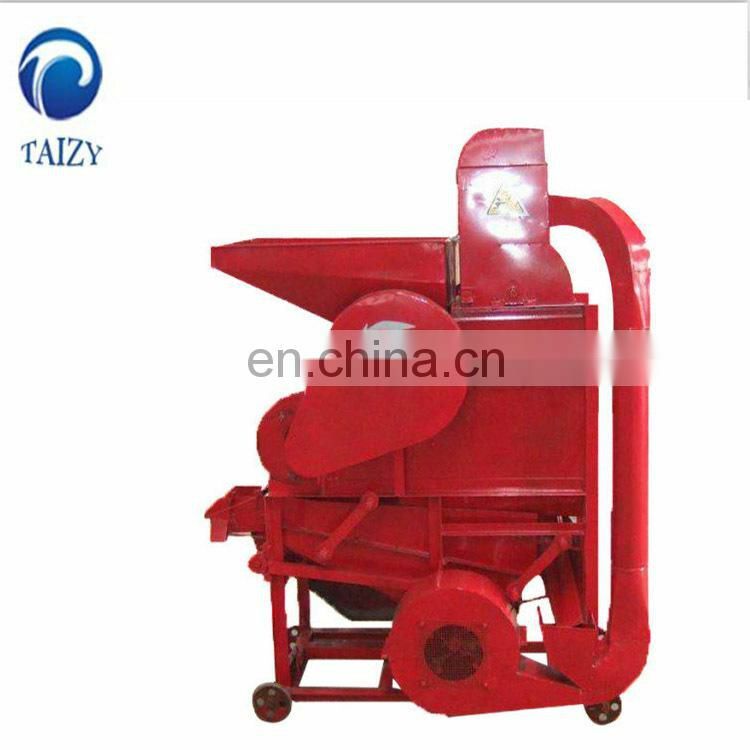 The peanut sheller produced by our factory, also with excellent performance, excellent quality, reliable after-sales service, won the trust and praise of the vast majority of peanut processing users.